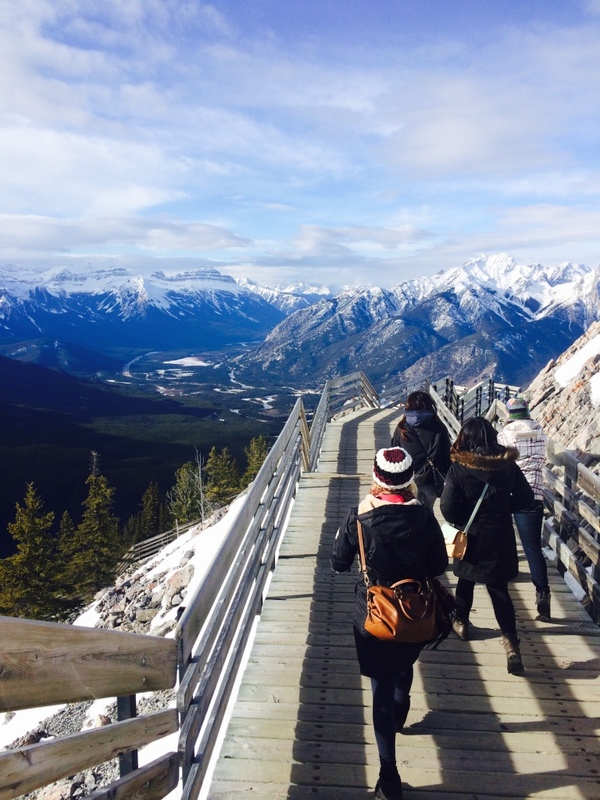 Exploring the Rocky Mountains in Banff! 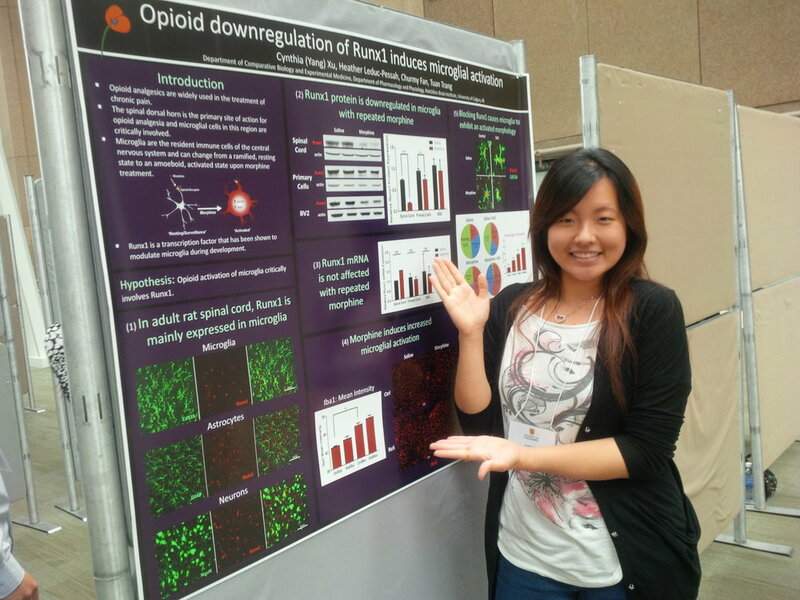 Cynthia presents at the Neuroscience Summer Student Symposium. "The Bean" in Chicago for SfN 2015! Visiting the sites (pictured: Washington Monument) at SfN 2014 in Washington, D.C.
Churmy presents her research at the 16th World Congress on Pain in Yokohama, Japan. Some of the delicious cuisine of Japan at IASP 2016!